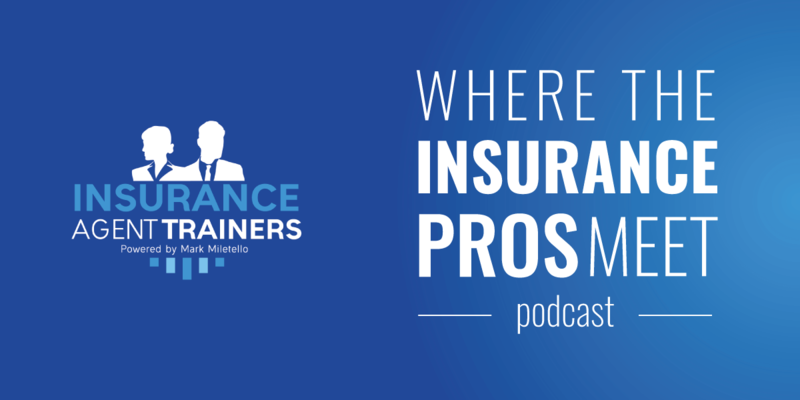 Our insurance agent podcast is the most exciting thing to hit the insurance industry in decades. Training from the industry’s best. Marketing concepts for property and casualty agents that are innovative and effective. Presentation delivery training and software that helps you win! Lance Johnson joins us on new marketing and training platforms for multiple line agents.